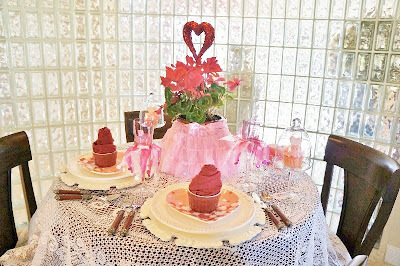 I set a Valentine table set in the Breakfast room. 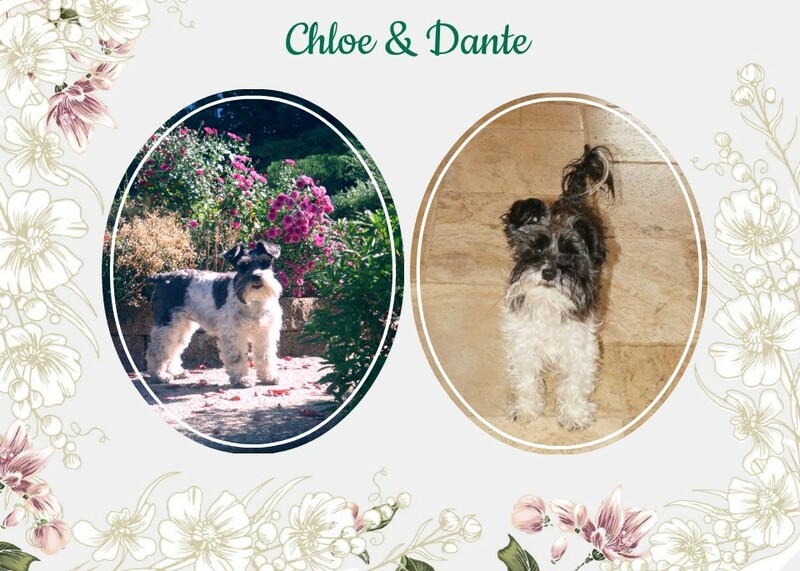 My youngest son and his girlfriend are coming for a visit and I wanted to so something special. I started with the hot pink tablecloth. Mirrored gem chargers with silver candle holders. I added our silver champagne flutes and silver flatware. 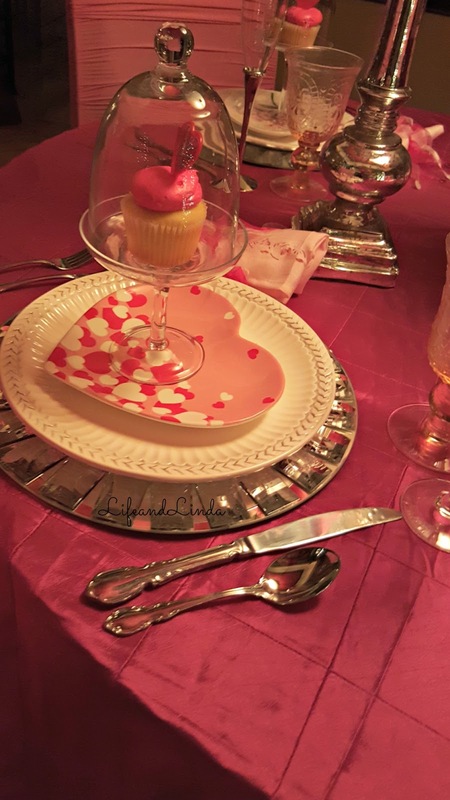 Pretty little pink heart shaped plates with pink napkins. Hot pink cupcakes for dessert with a heart that says Love. 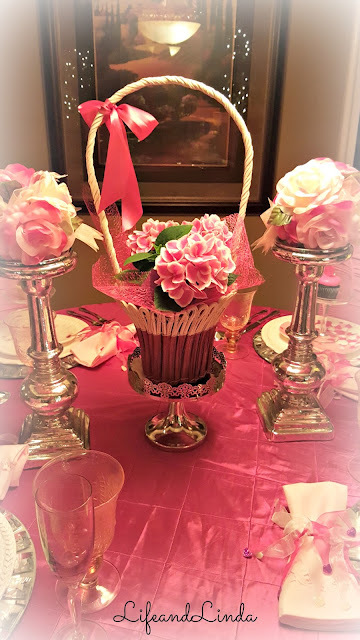 The centerpiece is a lovely basket of flowers, sitting in a silver cake dome stand. 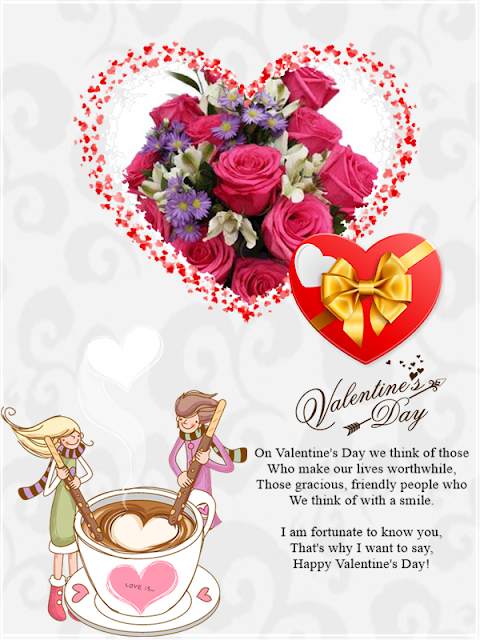 Have a lovely Valentine Day my friends. 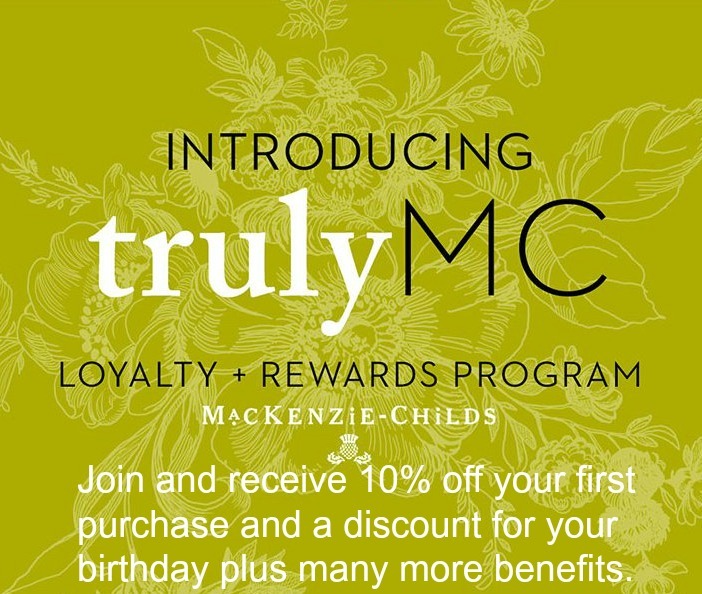 Hope to see you on Sunday for our Link Party. More Valentine Tables you may enjoy! LINDA!!!!!!! Oh how lovely it is to get back to visit you. School keeps me busy and I haven't been able to come by. This pink scape is GORGEOUS! I just know you are going to make anyone who sits at your table feel so special. Lovely shade of this color that suggests innocence, rebirth, life, LOVE! I love this combo- the cool silver tones look especially pretty with the pink. Those heart shaped dishes with the flower are especially pretty! Wishing you and yours a Happy Valentine's Day! Wow, Linda! 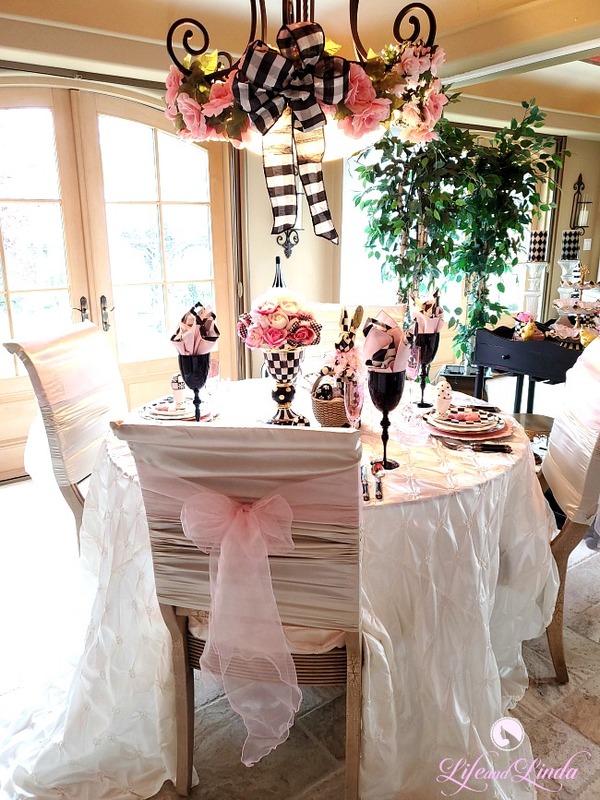 You set a very glamorous and romantic looking table! You might want to leave the house when your son and girlfriend sees this! Have a great Valentines! 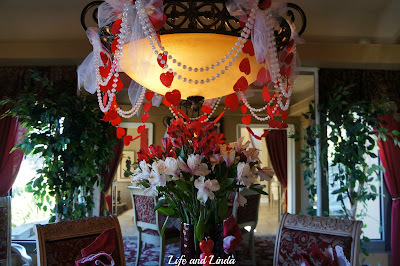 His girlfriend must adore you..how special Linda.. enjoy the day! 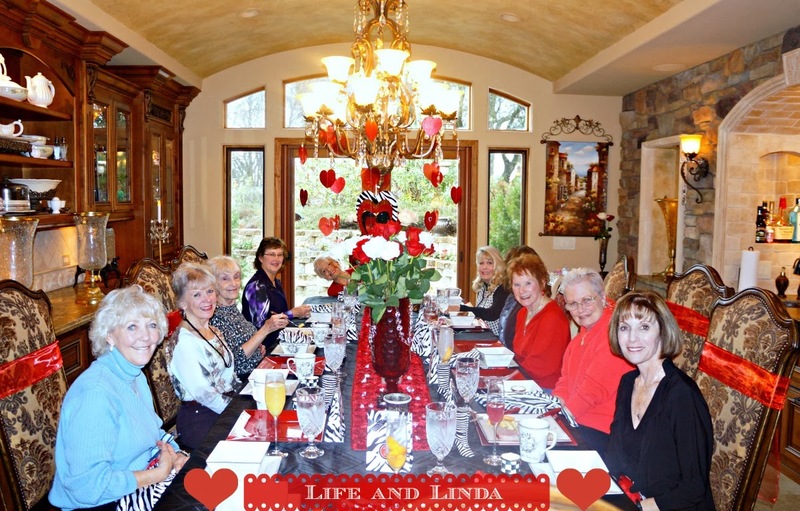 You set the prettiest tables, Linda! Happy Valentines Day! Gorgeous! Makes me want to eat a heart-shaped cookie. What a beautiful table setting, and such a sweet treat for them! Happy Valentine's Day. Beautiful intimate, romantic table. I really do like all that pink! Pretty heart shaped plates. This is GORGEOUS IN PINK dear Linda! I love the heart plates and everything in this beautiful setting. So pretty in pink! Happy Valentine wishes! 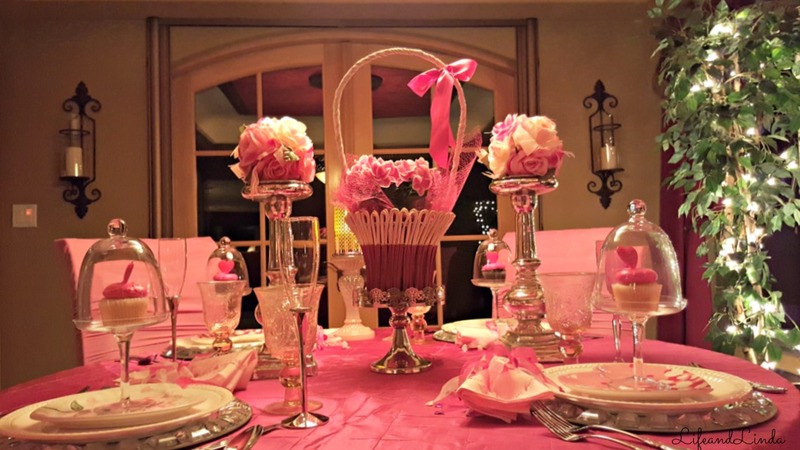 Hi Linda, your son and his girlfriend should feel very special, love your pink tablescape and all the little details. Happy Valentine's Day. So many beautiful details! I'm especially drawn to your centerpiece and heart plate. Your cloches are darling too. That cupcake looks delicious. 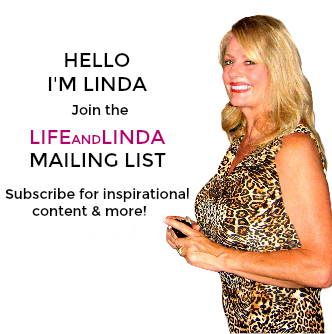 Darling Linda! HAPPY VALENTINE'S! Thank you for coming to visit my post. I was finally able, after about 20 attempts, to reactivate my comments. It's lovely to see you! 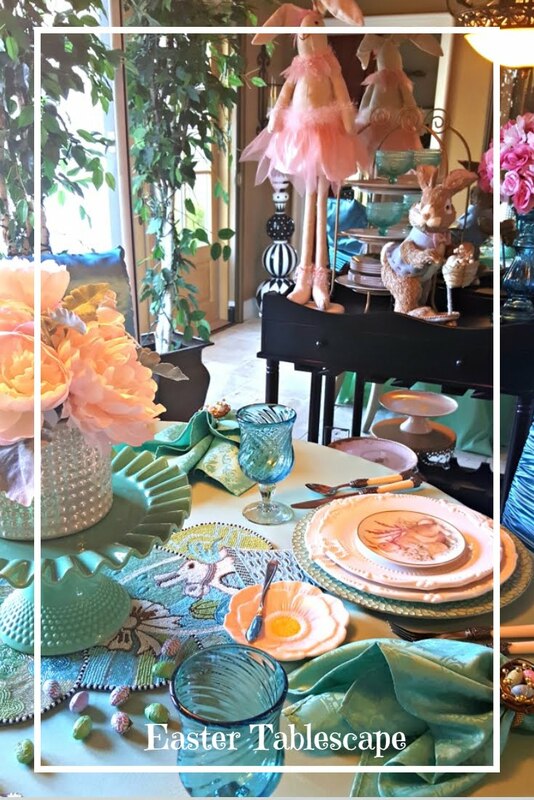 I hope you are having a wonderful time around your welcoming table today! HUGS! 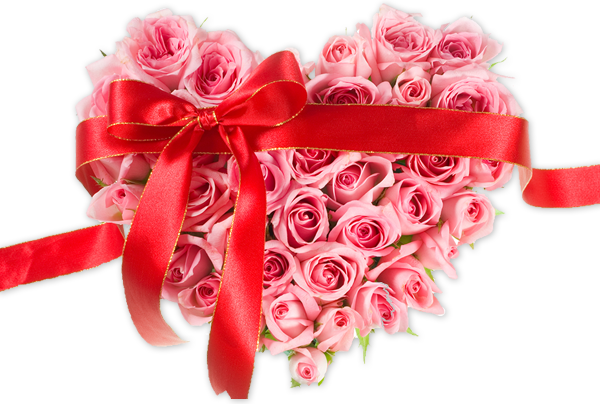 Linda I have always loved the pink side of Valentine's Day and you have done it up so well. I also so appreciate the wonderful shout out you gave for our new party. 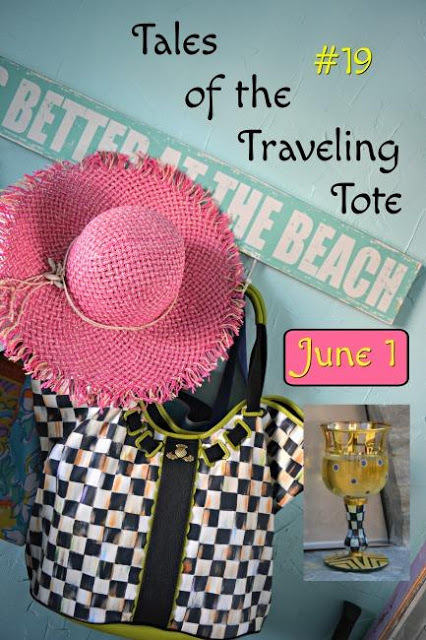 Thank you so very much for linking up to Thoughts of Home on Thursday. Your presence helped to make it extra special. 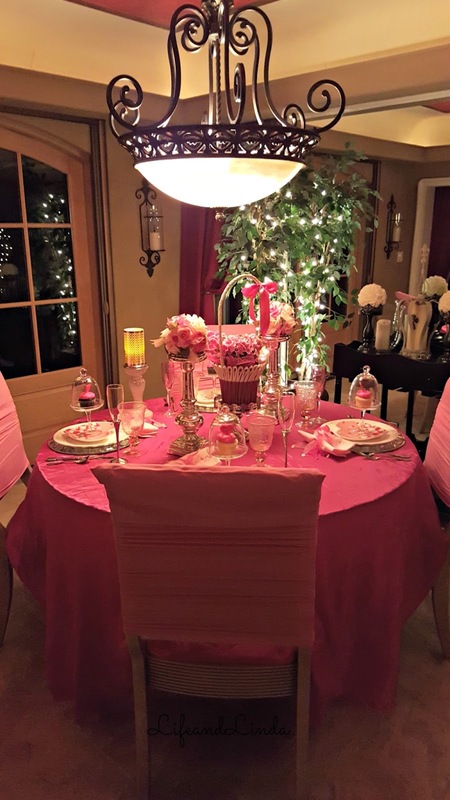 What a darling pink table to celebrate with your son and his girlfriend, Linda! I especially love the cloches with the cupcakes inside. Ooooo, this is pretty, Linda. Love those pink heart plates. I wanted to ask you, if you ever see any votive candle holders in champagne color, please let me know. Jess is having red and white roses and champagne colors for her wedding tables. How nice that your son and his girlfriend came over to visit and you made a delightful table just for them. Happy Valentine's Day, Linda. I hope it was a special day for you. wow pretty in pink! Love those heart plates. So beautiful, where do I start. Firstly, I love your title of "Pretty in Pink". Then the plates are adorable. Loving the cloches. The napkin rings are adorable. Where did you get them? One of my favorite things is you basket. I love unique baskets like that. 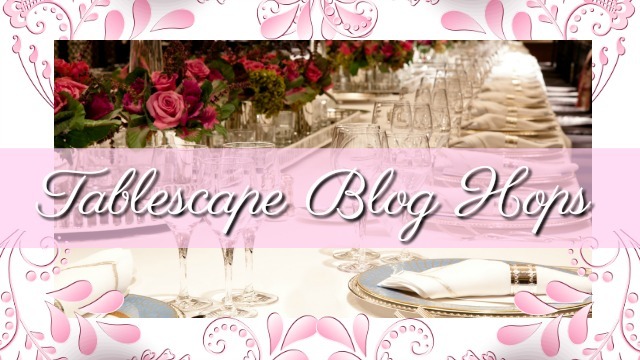 I am loving the look of my blog. Thank you. Thank you for joining us at our first Thoughts of Home on Thursday party! 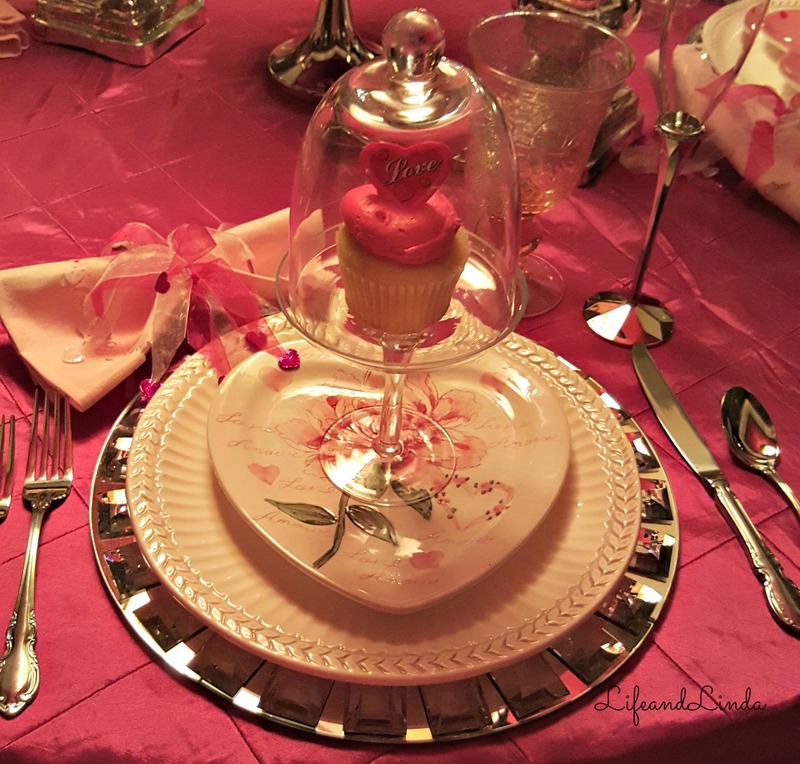 Your Valentine's Day tablescape is wonderful! Oh so pretty and romantic! 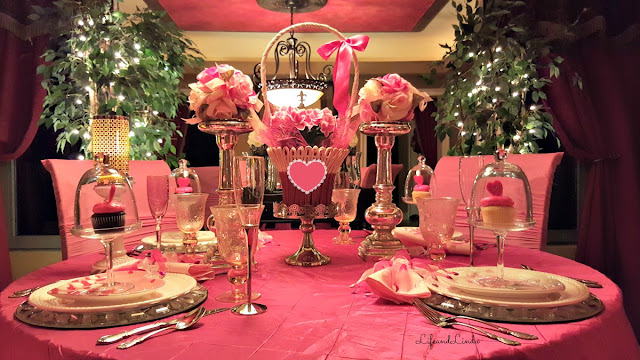 How much fun to share a Valentine meal with your son and his girlfriend in this elegant setting!